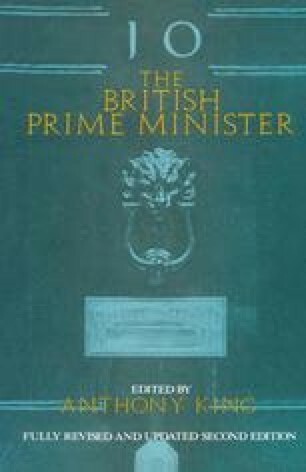 ‘Cabinet government’, so-called, as practised currently in the United Kingdom, differs in innumerable ways, some obvious, some subtle, from ‘presidential government’ in the United States. To ask what one can learn about our own machine by viewing theirs — which is the question posed for me this morning— may seem far-fetched, considering those differences. But actually the question is a good one. For the differences are matters of degree and not of kind. Reprinted in abridged form from a paper delivered at the 1965 Annual Meeting of the American Political Science Association, Washington, D.C., 8–11 September 1965, with the permission of the American Political Science Association and The Public Interest (New York). A slightly revised version of the paper appeared in The Public Interest 2 (Winter 1966), pp. 55–69.